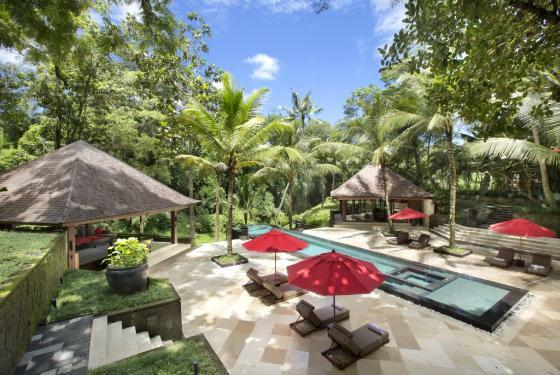 Large and luxury villa in Canggu, Bali, Indonesia with private pool for 36 persons. 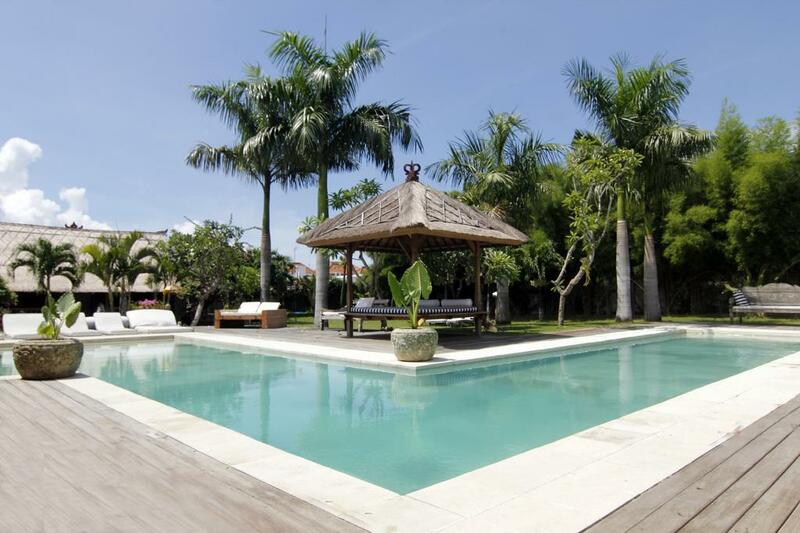 Beautiful and luxury villa in Seminyak, Bali, Indonesia with private pool for 28 persons. Large and comfortable villa with private pool in Javea, on the Costa Blanca, Spain for 26 persons. Large and cheerful luxury villa in Javea, on the Costa Blanca, Spain with private pool for 22 persons. 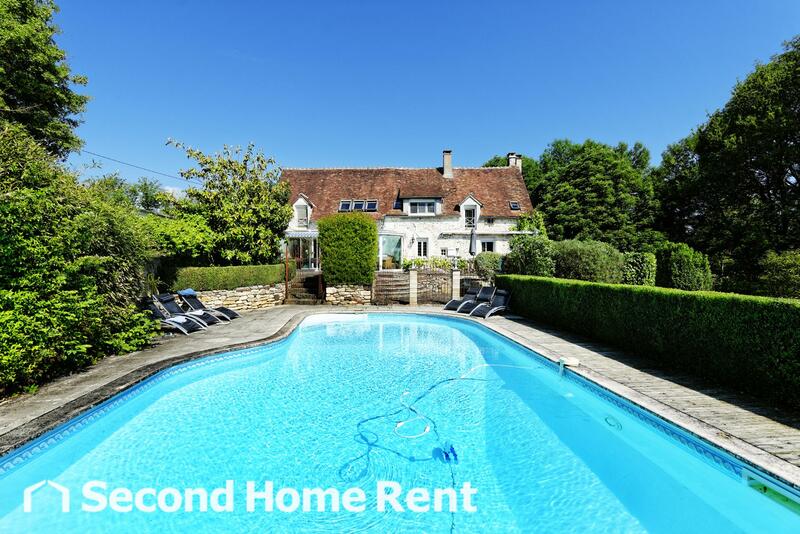 Large and comfortable holiday home in Treigny, Burgundy, France with private pool for 20 persons. Large and comfortable villa with private pool in Javea, on the Costa Blanca, Spain for 18 persons. 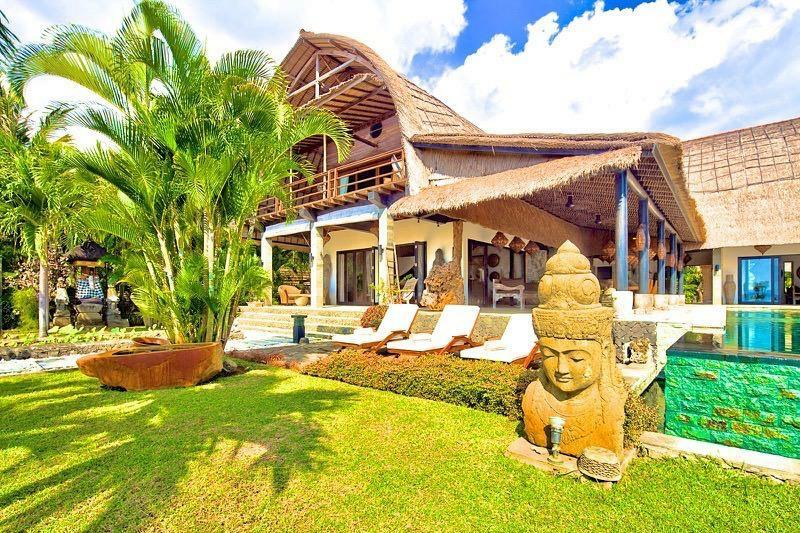 Wonderful and romantic villa with private pool in Lovina, Bali, Indonesia for 18 persons. 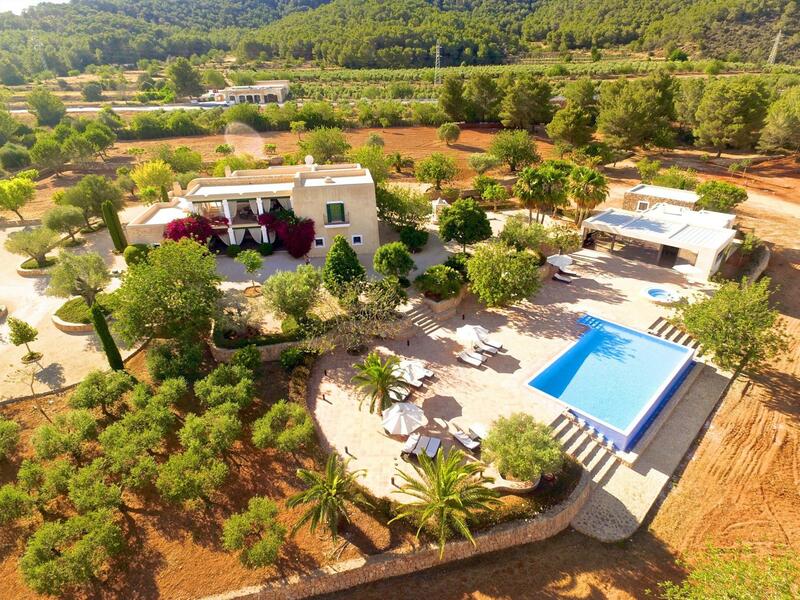 Large villa with private pool in Ibiza, Ibiza, Spain for 16 persons. Wonderful and classic villa with private pool in Javea, on the Costa Blanca, Spain for 16 persons. 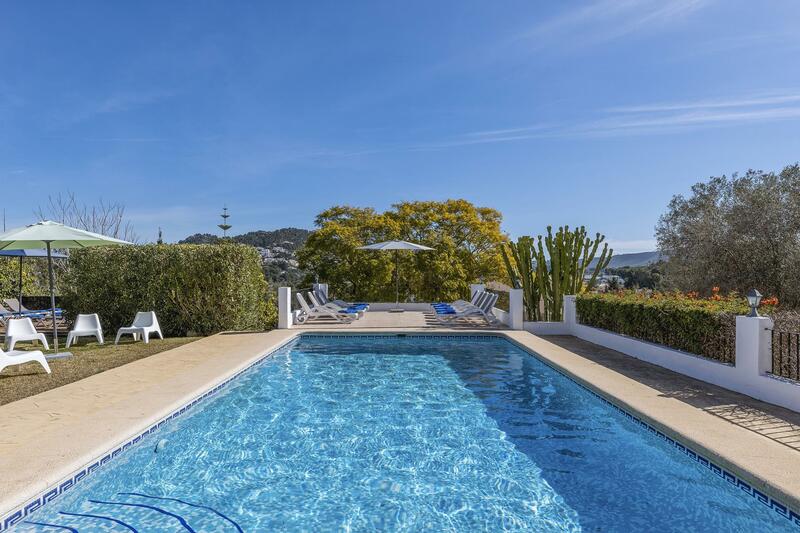 Wonderful and cheerful villa in Santa Eulalia, Ibiza, Spain with private pool for 16 persons. 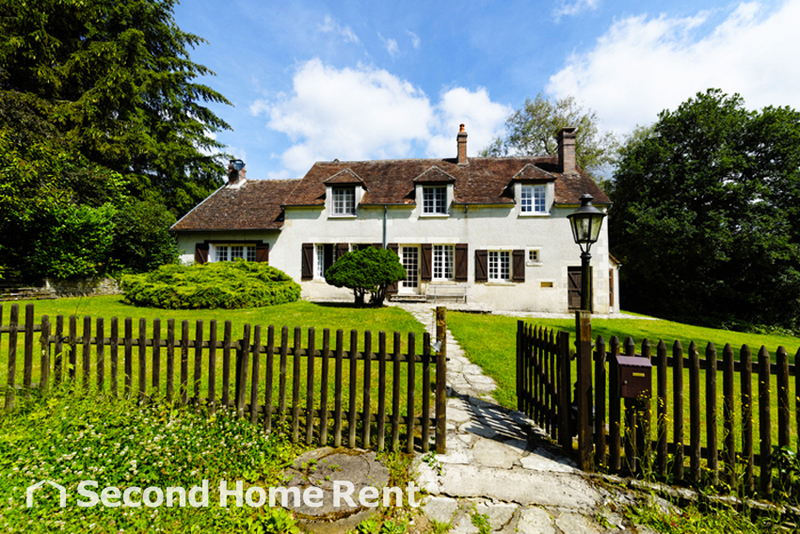 Wonderful and comfortable holiday home with private pool in Treigny, Burgundy, France for 16 persons. 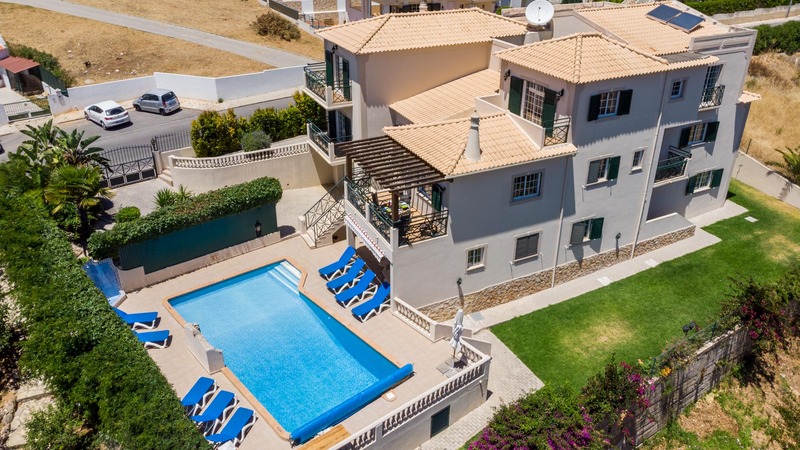 Large and nice villa with private pool in Albufeira, on the Algarve, Portugal for 16 persons. 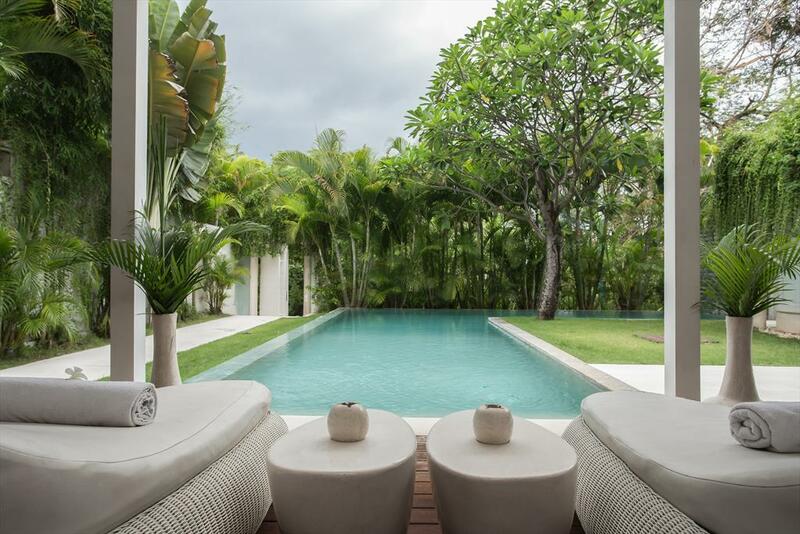 Large and luxury villa in San Miguel, Ibiza, Spain with private pool for 16 persons. 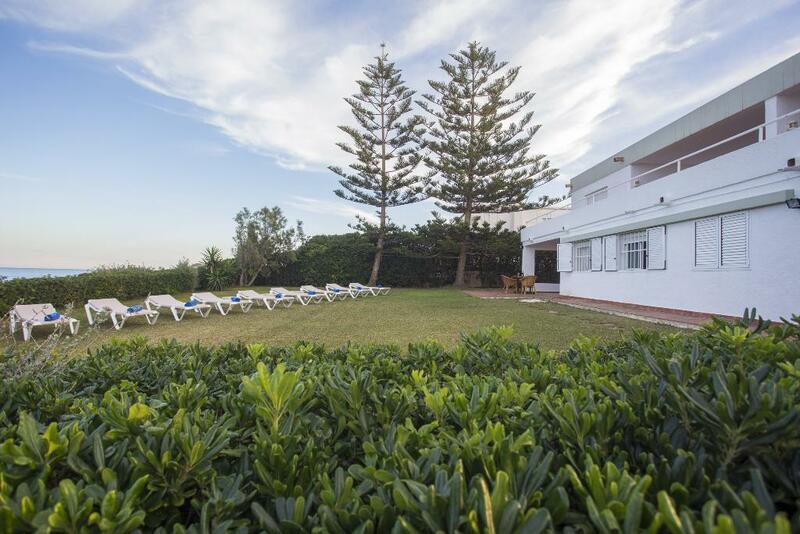 Rustic and classic villa in Javea, on the Costa Blanca, Spain for 16 persons. Villa with private pool in San Juan, Ibiza, Spain for 16 persons. 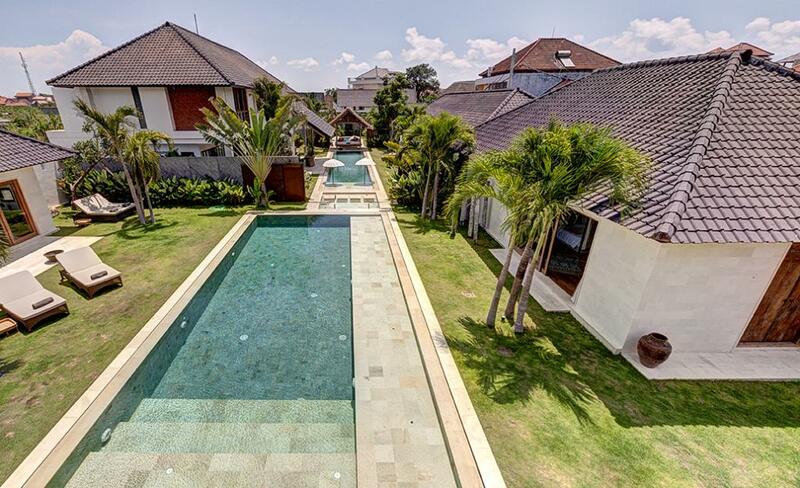 Large and luxury villa in Seminyak, Bali, Indonesia with private pool for 16 persons. 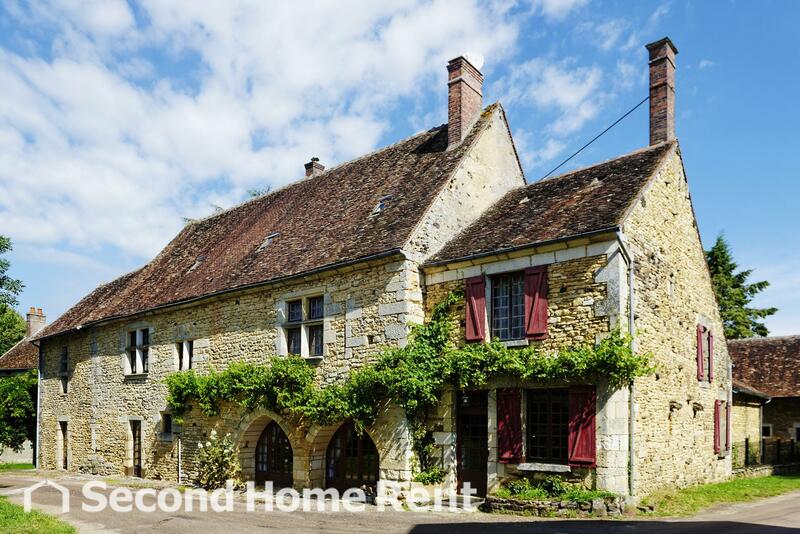 Wonderful and classic holiday home with private pool in Perreuse, Burgundy, France for 15 persons. 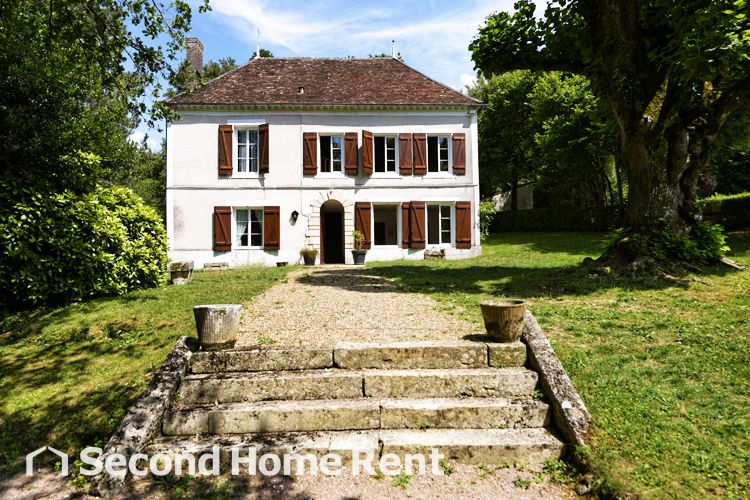 Wonderful and comfortable holiday home with private pool in Lainsecq, Burgundy, France for 15 persons. Wonderful and romantic holiday house in Altea, on the Costa Blanca, Spain with private pool for 14 persons.